…because, deep down, that’s what we’re all yearning for. We want the old to be re-launched today but we want it to be better and sleeker. If you haven’t heard of the Impossible Project, you’ll be blown away but these genius people. 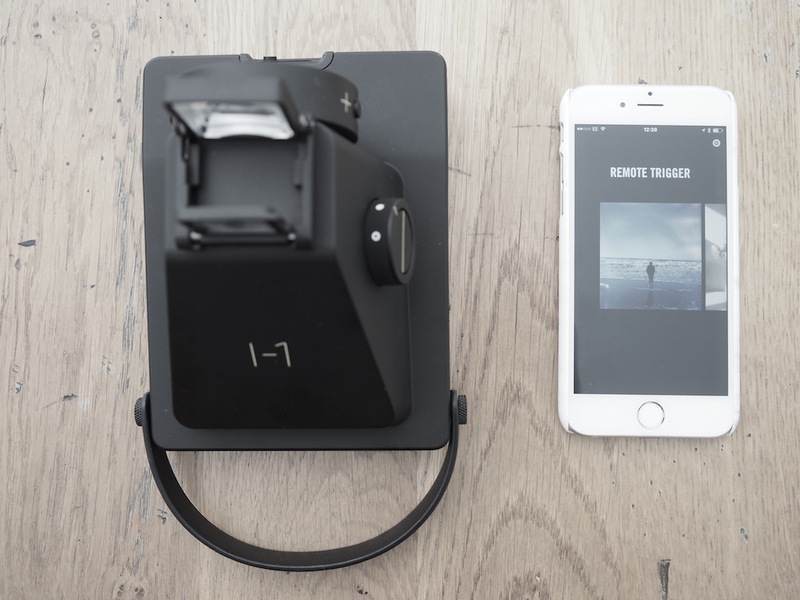 The team there has recently released their I-1 and it’s the first new camera system in over 20 years for the original instant format. 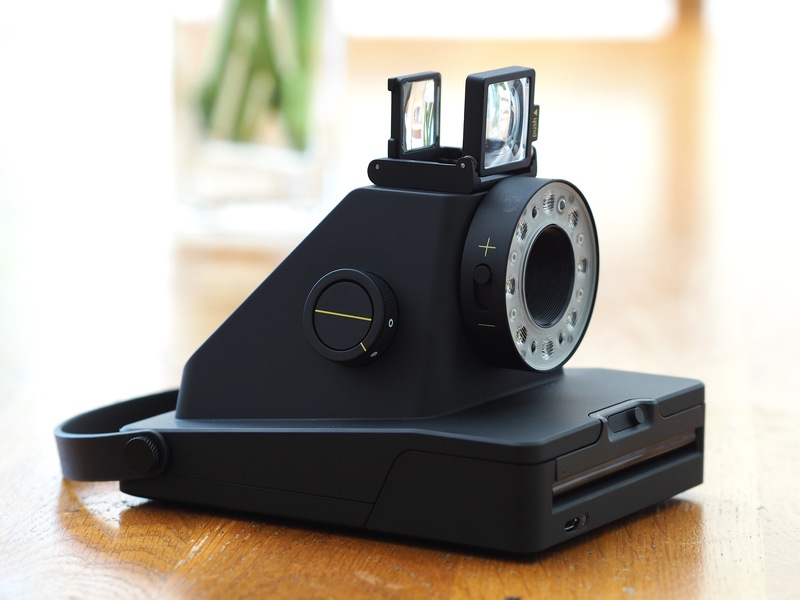 That’s Polaroid to you/me. I couldn’t wait to get my mitts on one. Sold on the design, I watched endless YouYube films before pressing the BUY ME NOW button. 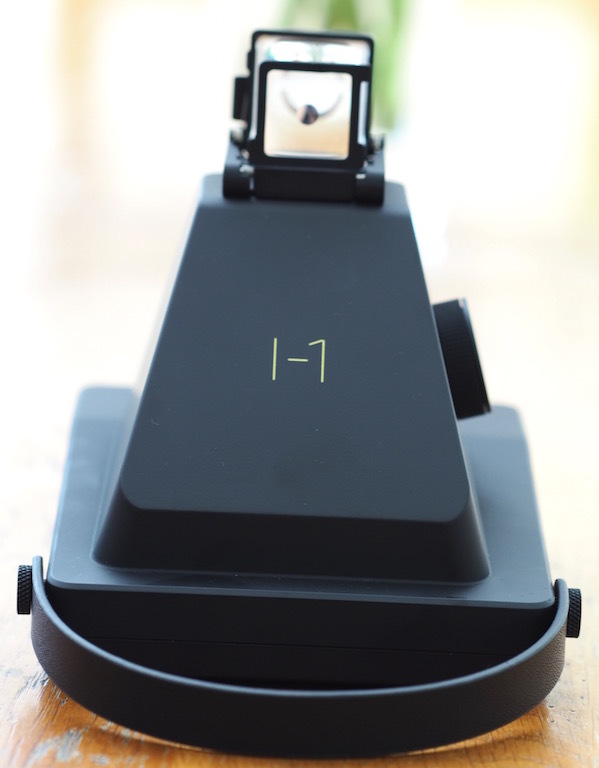 The I-1 has its own app too so you can use remote trigger, double exposure, self-timer and even a manual mode to modify settings such as shutter speed and aperture. If you’re an instagram follower who also has a thing for photography, you’ll have stalked the #filmisnotdead hashtag. Joining in the nostalgic conversation is one thing but actually combining it with digital control and stunning construction is that bit more special. Over the last few weeks, I’ve been practicing with my new toy and, I have to admit, although it’s a little trial and error (which of course isn’t a cheap hobby) I’m mighty impressed with the fancy ring flash and a USB chargable battery, so – it seems – the Polaroid days are long gone. I read somewhere that precious and unpredictable is the way film photography should appreciated – and that’s exactly how I’m embracing my I-1. 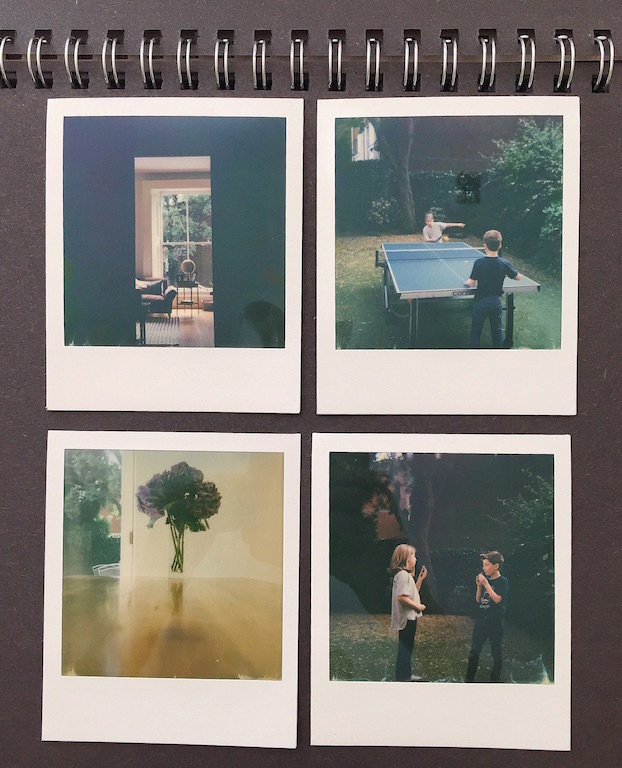 PS A massive Susannah Conway fan, I love the way she uses Polaroid in every day life. 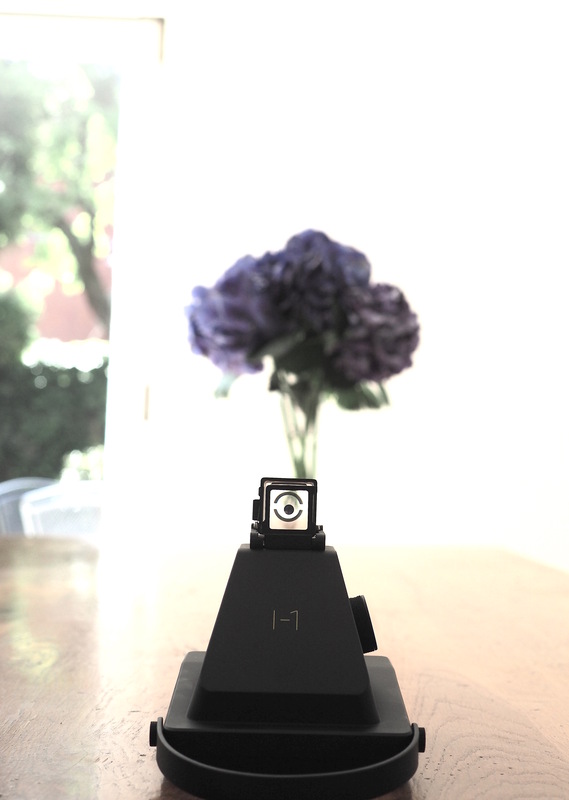 Check out her thoughts here for some ‘instant’ inspiration.